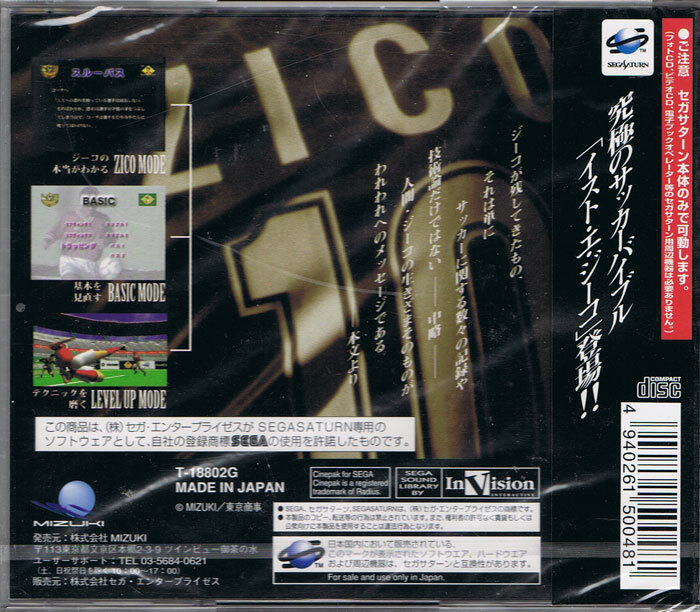 Basically a fan disk to Zico whose brand of Brazilian football enthralled many and boosted his popularity in Japan into the stratosphere. 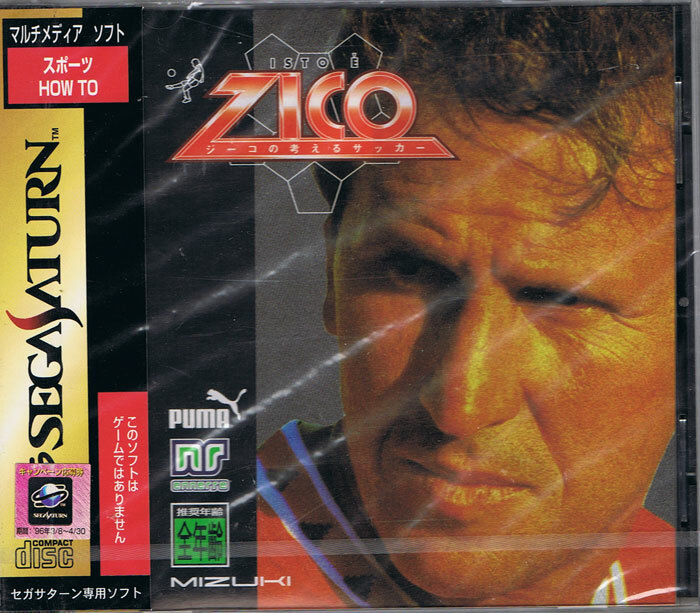 The title translates as Zicos thinking football, though Genkis Portuguese isnt quite what it used to be. Plenty of footage of the original galactico with some top tips to hit the back on the onion bag.